Three Honda Models Top KBB’s Favorite New Cars of 2018! Kelley Blue Book is known for making lists that the average consumer can turn to to make important decisions regarding buying cars. 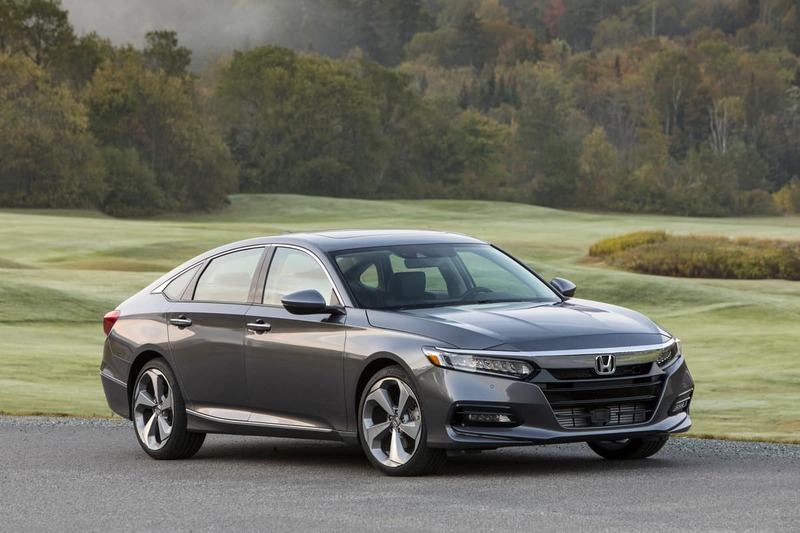 Recently the automotive review giant released its list of favorite new cars of 2018 and three Honda models were recognized!